The apartment is located in the centre of Madonna di Campiglio and has capacity for 4 people. The property is 35 m² larghe and has an entrance with 2 single beds, sitting room with double sofa bed, kitchenette, bathroom with shower and balcony. 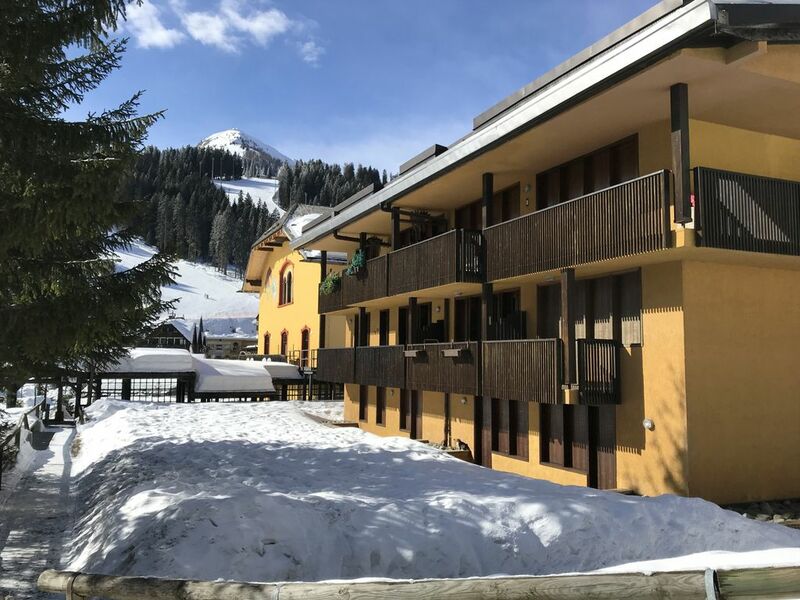 The property is situated at the foot of the skiing-slopes, 100 m from the central square of Madonna di Campiglio, shops and bars and 150 m from Cabinovia Spinale skiing resort. The house is situated in a family-friendly neighborhood in the center of the city.